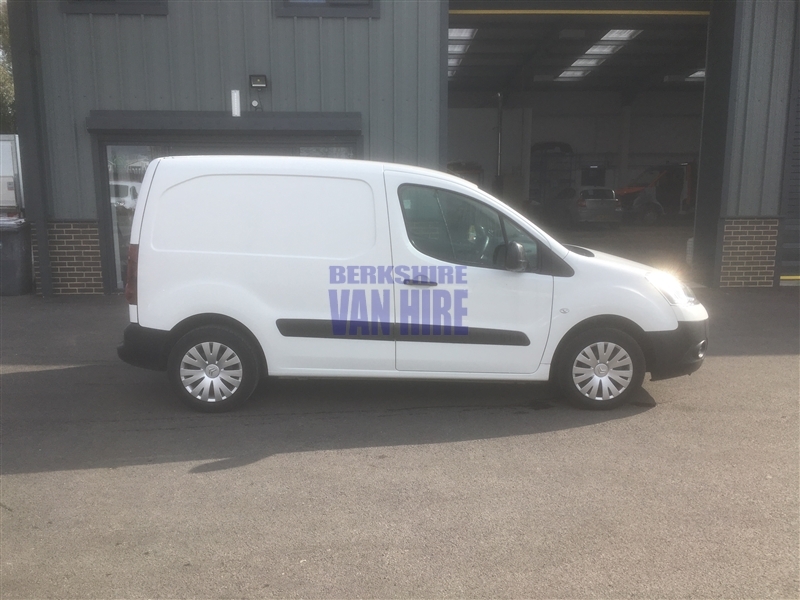 If you are looking to rent a Small Van In Reading that’s affordable, well serviced and all fully insured so you don’t need to worry about a thing, you are in the right place. 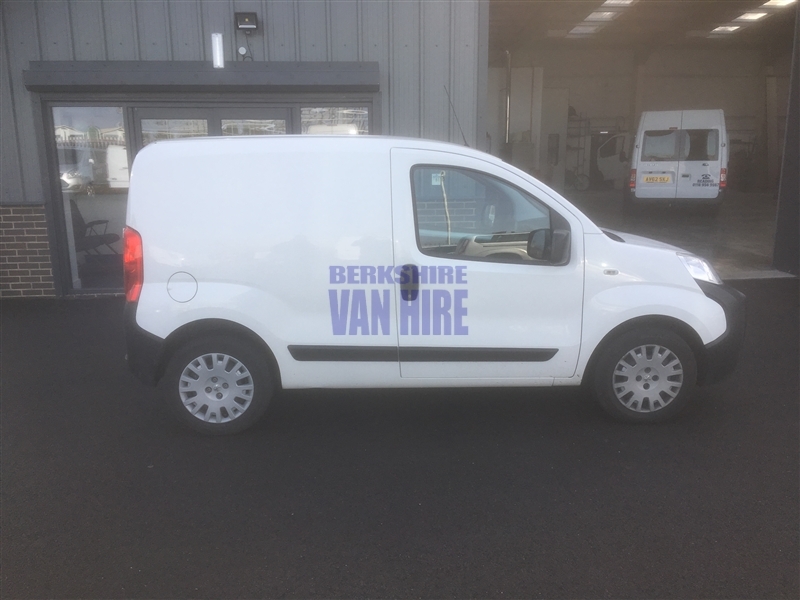 Here at Berkshire Van Hire we supply a Small Van hire service in Reading that we are proud of and we ensure that all our customers are happy from their very first contact. 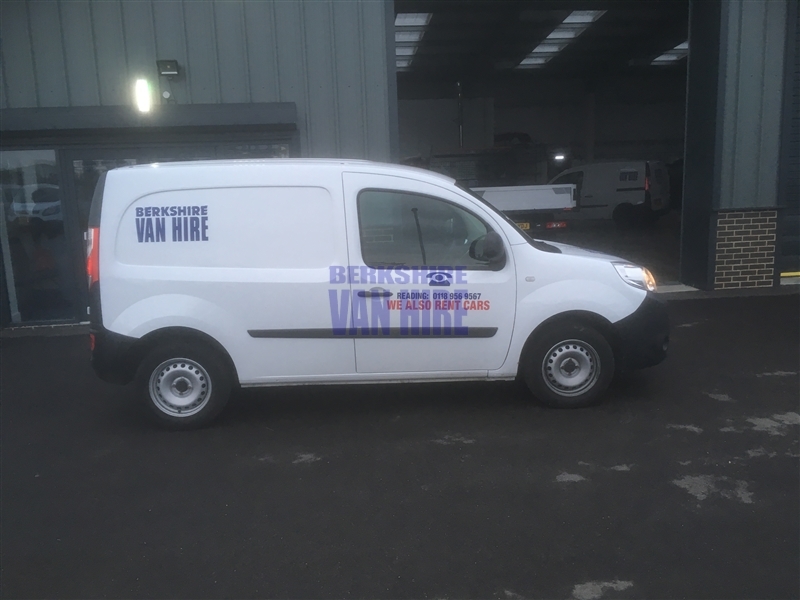 A team of friendly and professional individuals are here to help you with any Small Van hire queries today on 0118 956 9567 so why not give us a call with any questions you might have.